Africa could soon be the largest free-trade area in the world. 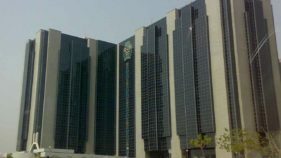 This is if the African Union’s Continental Free Trade Area (CTFA) stays on track to be operational by the end of this year. Once up and running, the continent-wide free trade zone could lead to a 52 percent ($35 billion) increase in intra-African trade within the next 5 years, according to the United Nations Economic Commission for Africa (UNECA). This year saw the launch of the first fully electric cross-border railway in Africa. 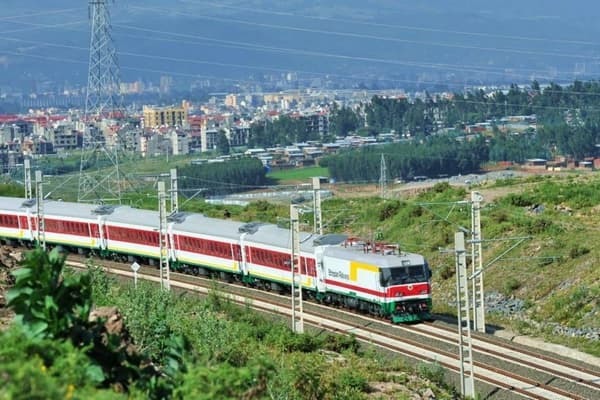 Linking Ethiopia’s capital Addis Ababa with Djibouti City – a stretch of more than 750 kilometres – the new line will incredibly cut travel time between the two countries. Running at 120km per hour, the rail journey, which lasts about three to four days by road, now only takes 12 hours. Each freight train reportedly transports the same cargo as 200 trucks, with the cost reduced by a third. The line, which cost $4.2 billion, is a significant step towards elevating the poor levels of trade between African countries. 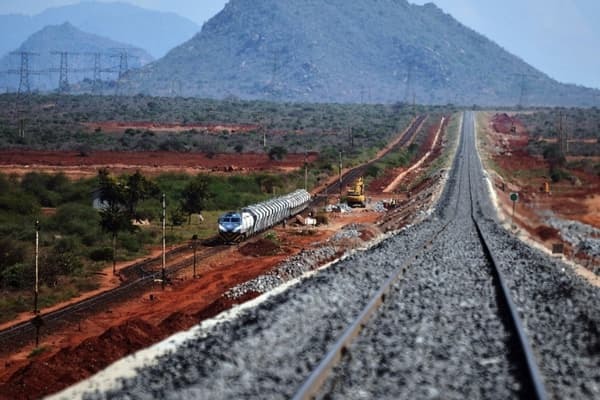 Ethiopia plans to construct another 5,000 km-long network of rail by 2020, linking to Kenya, Sudan and South Sudan. 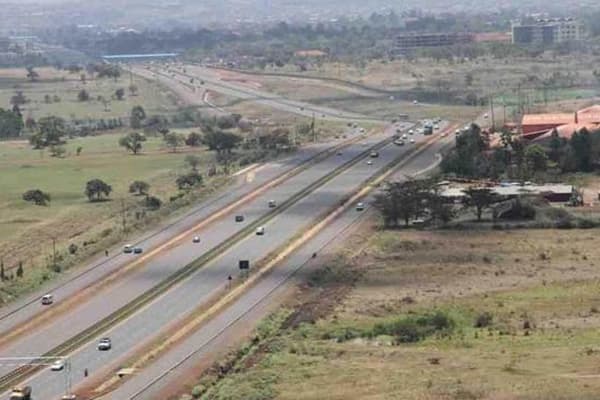 Envisaged more than 40 years ago by the United Nations Economic Commission for Africa (UNECA), the Trans-African Highway is an ongoing network of highways intended to connect all corners of Africa from north to south, east and west. The ambitious plan, first proposed in 1971, is aimed at boosting internal trade on the continent by building nine roads linking major cities across Africa. Those networks would collectively measure nearly 60,000km. While progress has been slow, the completion of this project will mark a new day for intra-African trade. 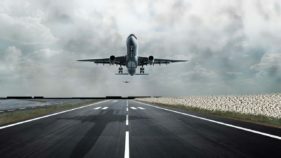 One of the nine planned roads is already complete – the 4,400km Trans-Sahelian Highway which runs through seven countries, connecting Dakar, Senegal to Ndjamena, Chad. While more than half of the network has been paved, maintenance remains an issue. Conflicts in countries such as the Democratic Republic of Congo, Sierra Leone, Liberia, and Angola have led to both the destruction of some highways and hampering of construction. Djibouti recently opened its new 690-hectare Doraleh Multipurpose Port after two years of construction. The $590 million project, one of the most advanced ports on the continent in terms of facilities, can handle almost nine million tonnes of cargo per year. 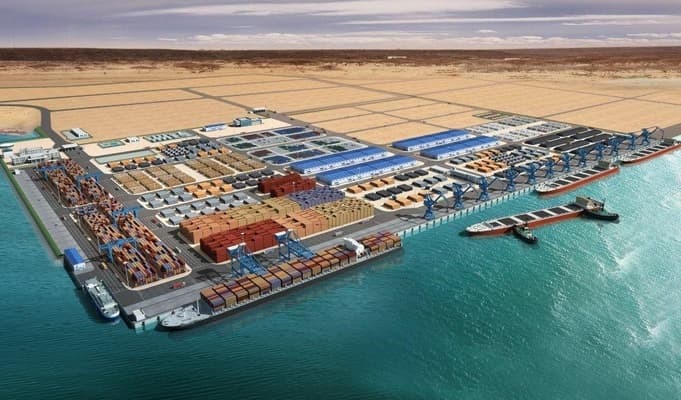 Despite its small size, Djibouti is one of the important trading hubs on the continent, thanks to its convenient geographic location of connecting Africa to Asia and Europe by sea. Ports in the tiny East African country of less than a million people receive the bulk of cargo from Asia, followed by Europe, and then Africa. A group of West African countries and mines have poured significant investment into an ongoing extensive rail project which will boost trade in the region. When completed, the track will be 3,000 km long and connect Niger, Benin, Burkina Faso, Côte d’Ivoire, Ghana, Nigeria and Togo. The network will add newly built tracks to existing ones which will be upgraded. This project will greatly benefit landlocked countries like Niger, which face constant transport problems. 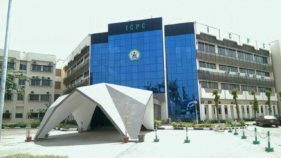 The country largely relies on its neighbours’ seaports and road infrastructure to carry its imports and exports. The West African Regional Rail Integration project is a response to the need for better infrastructure and reliable transport to move minerals from one West African country to another, and from the mines to major ports. 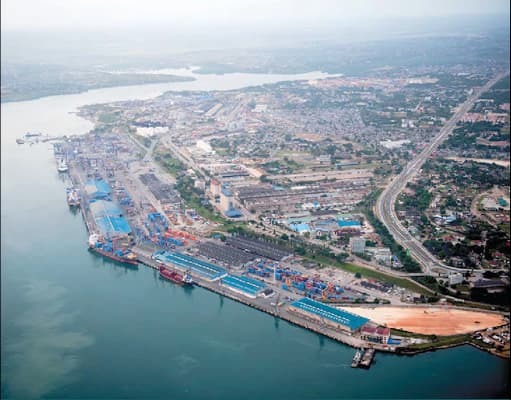 With its Port of Dar es Salaam, Tanzania is among the major trading hubs in Africa. Now the East African country is aiming to take things up a notch with the development of Bagamoyo Port, which is set to cost $11 billion. While the new Tanzanian government has paused construction to focus on revamping other ports, Bagamoyo is set to be the biggest port in East Africa when completed. It will handle 20 million containers a year, more than double the capacity of the Port of Dar es Salaam. If everything goes as planned, Bagamoyo will boost Tanzania’s reputation as a trading centre for its landlocked neighbours such as Zambia, Rwanda, Malawi, Burundi, Uganda and the Democratic Republic of the Congo. Billed as Kenya’s largest infrastructure project since independence, the first section of the $13.8 billion railway officially opened in June 2017, connecting the capital Nairobi with the port city of Mombasa. The train will shorten travel time between the two cities from 12 hours to four, with freight trains set to carry 25 million tonnes a year. The East African Masterplan will eventually extend to Uganda, Rwanda, South Sudan, and Ethiopia – a move that will further strengthen trade relations between the East African neighbours. This is a sponsored content brought to you by Standard Bank.